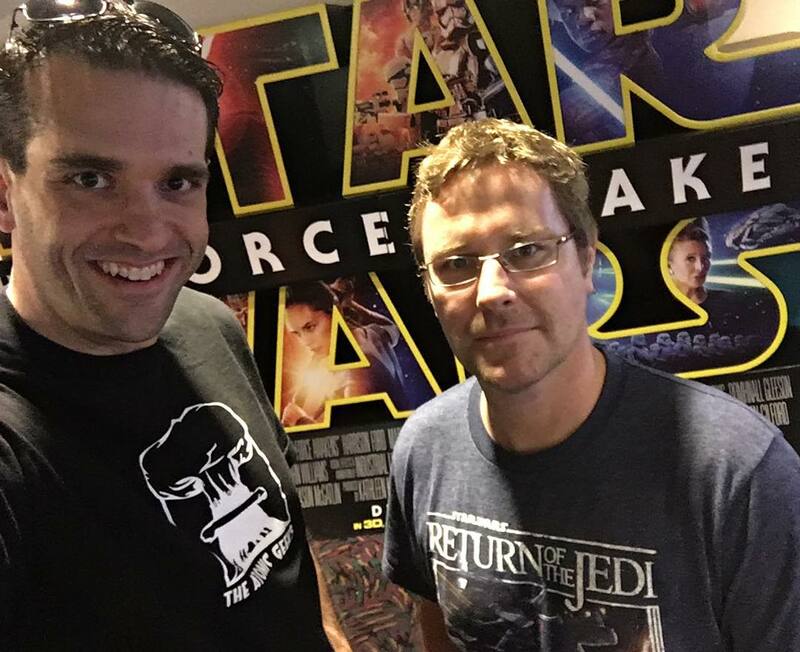 May and Kay come back to the show to discuss Star Wars The Force Awakens. We talk about how many times we’ve watched it, we discuss what we liked, what we didn’t like and we speculate what could be coming in further movies. Upon first couple viewings, I ranked it somewhere alongside Return of the Jedi, which would have tied it at #3. Now, it’s still close to Jedi, but Solo and Rogue One have surpassed them. So TFA lands tied at #5 now. I had no problem with them entering hyperspace from the freighter docking bay, but flying past the shields because shields can’t block FTL objects made no sense. If that were the case, hyperspace missiles would be used all the time just to bypass ship shields and such. For instance, Vader’s Star Destroyers would have been equipped with Hyper-bombs and easily been able to destroy the Rebel base on Hoth instead of having to approach by land. I choose to believe Han came out of hyperspace so close to avoid Starkiller’s sensors, not shields. I have no real problems with coincidences happening specifically involving Force, for instance things working out perfectly for them to be in place for Rey to find the lightsaber, or for Kylo to sense and track down Han. A lot of the other ones are a little convenient, but most can be explained fairly easily: Han finding them immediately, I believe he said something about searching for the Falcon’s energy signature, or something…I guess he had some sort of way of identifying his own ship when its sublight or hyperdrive engines are being used? The gangs finding him right then…maybe when he got a signal on the Falcon he got careless, flew straight to it, right past one of the gang ships, then stopped dead to pick up the Falcon. I did think some things were too referential to the original movie. I hated the Rathtar escape sequence too! It reminded me so much of a prequel in all the wrong ways. I did like that they escaped to eat and chase the gangsters so the good guys can run the other way, and I really liked when the one chewing on the Falcon disintegrated into hyperspace. But the bit with Finn and Rey dealing with them needed to be chopped. Another thing I didn’t like is Finn deciding to run away at Maz’s bar instead of going to meet up with the Resistance made no sense. How does Hux find Kylo? I’m sure Kylo has a communicator and got ahold of someone to get him out of there. I’d say the more difficult escape to explain is Phasma.